One of the announcements in the Chancellor’s July Budget statement was changes to the way in which dividends are to be taxed from April 2016. This is likely to have a major impact, both for businesses which are thinking of incorporating and for existing companies where the director/shareholders take their rewards primarily by way of dividends. It will still be much better to take the profits primarily by way of dividends rather than as remuneration. The precise impact will vary enormously and will depend not only on the level of dividends taken but also on the amount, the nature, or any other income, for example rents, savings interest and pensions. There is no “one size fits all” here. There is nothing in the draft legislation which prevents one from bringing forward next years dividends into the current year and paying less tax overall as a result. The new tax-free Dividend Allowance takes effect on April 6, 2016. No tax will be deducted at source; taxpayers must use self-assessment to pay any tax due. The Dividend Allowance means that you won’t have to pay tax on the first £5000 of your dividend income, no matter what non-dividend income you have. 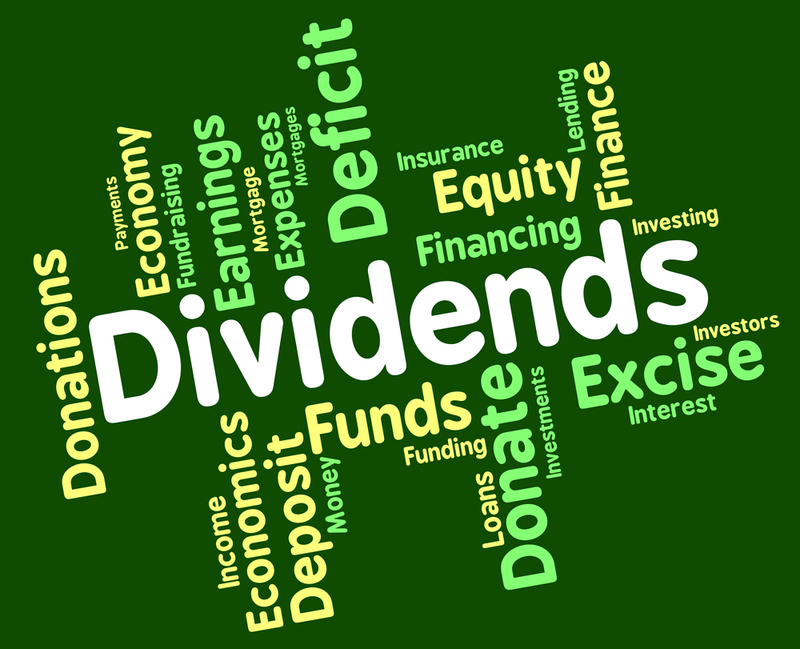 From April 2016 you have to apply the new headline rates on the amount of dividends you actually receive, where the income is over £5000 (excluding any dividend income paid within an ISA). The Dividend Allowance will not reduce your total income for tax purposes. However, it will mean that you don’t have any tax to pay on the first £5000 of dividend income you receive. Dividends within your allowance will still count towards your basic or higher rate bands, and may therefore affect the rate of tax that you pay on dividends your receive in excess of the £5000 allowance.